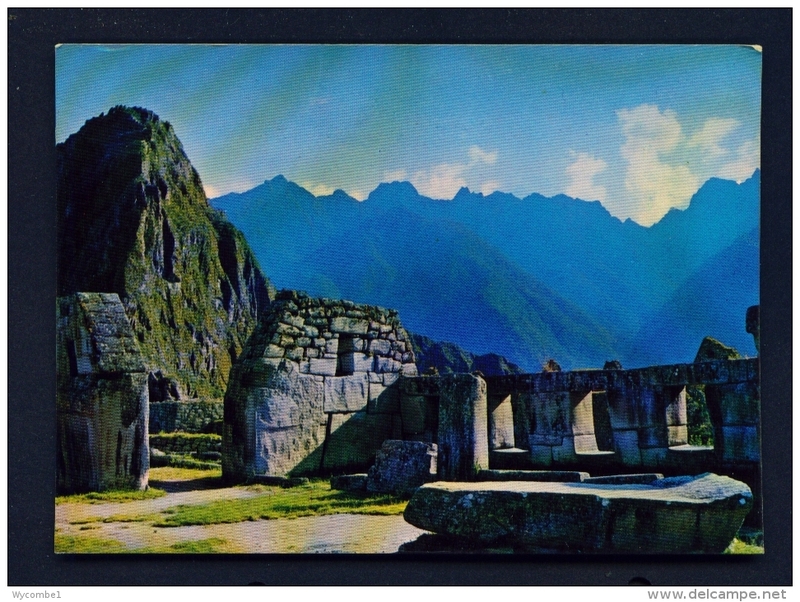 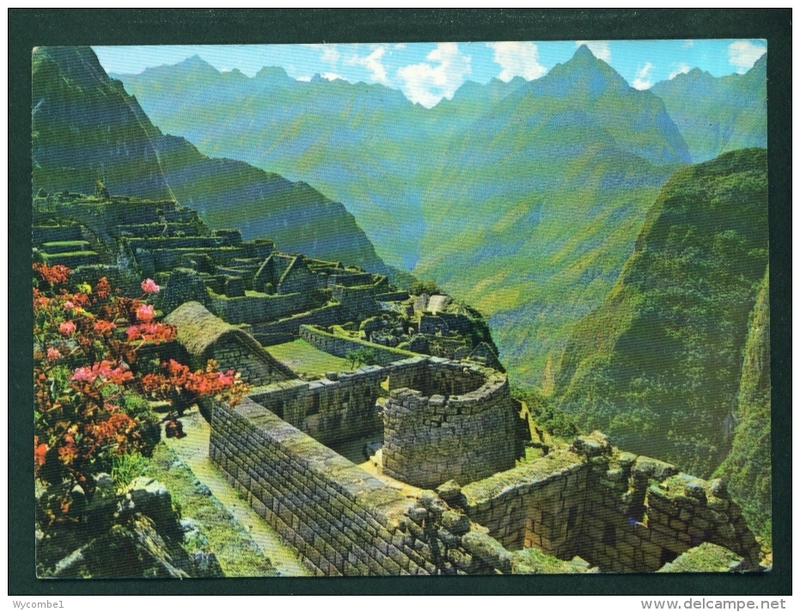 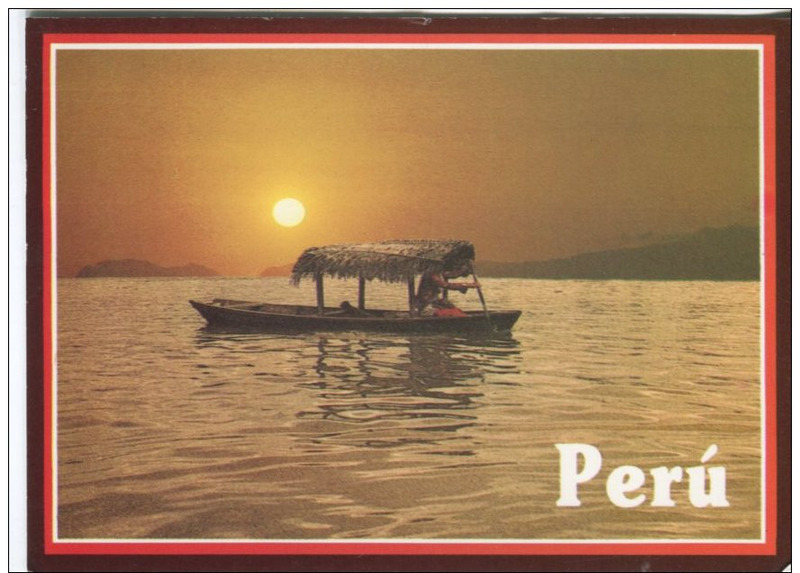 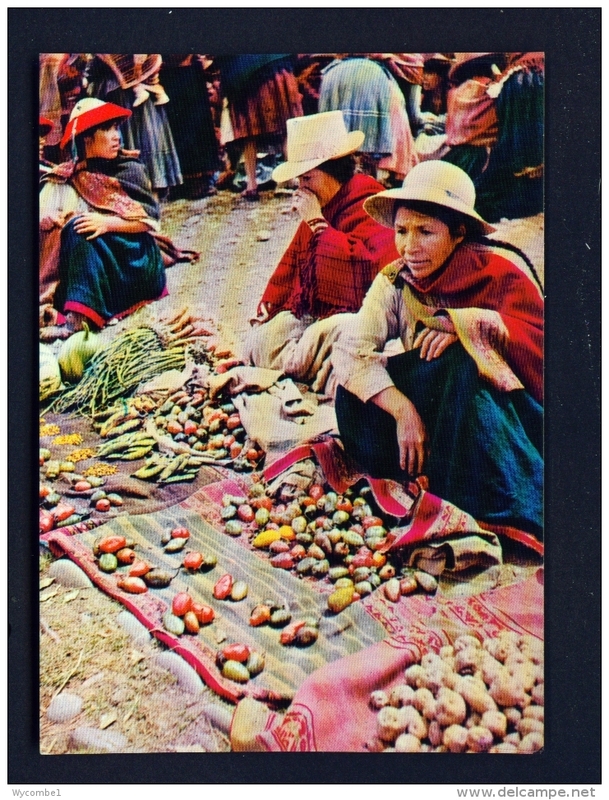 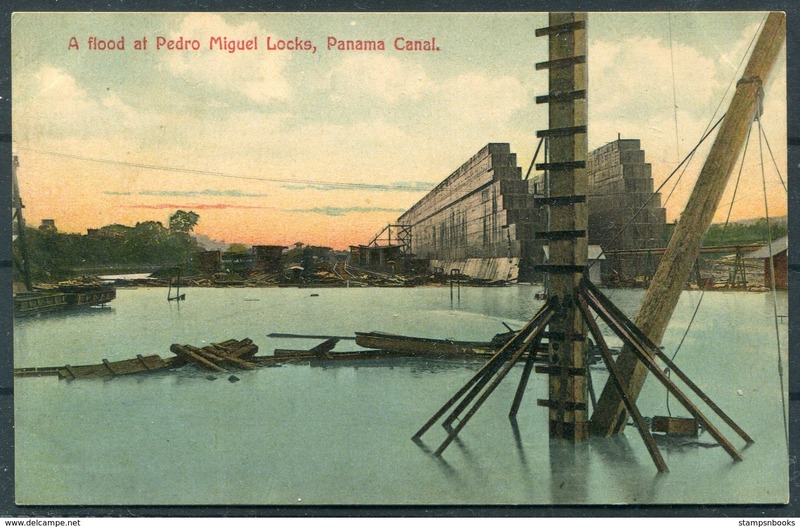 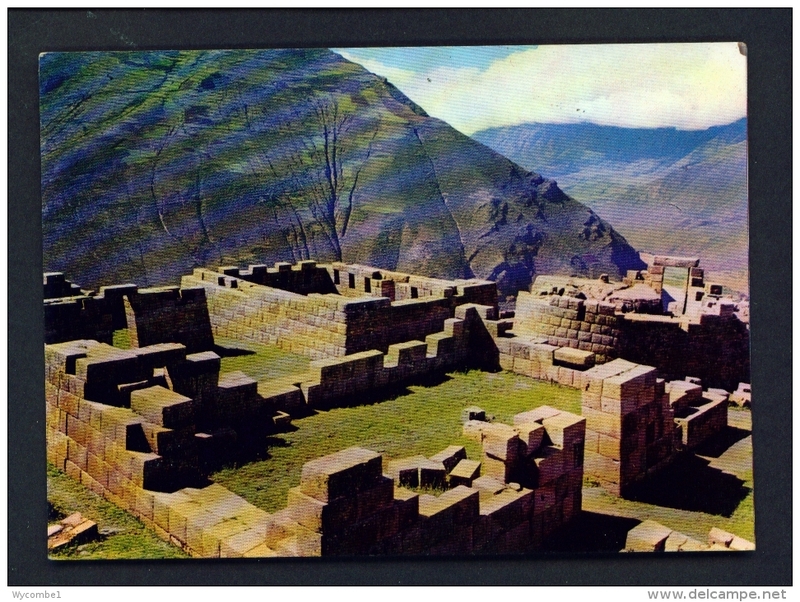 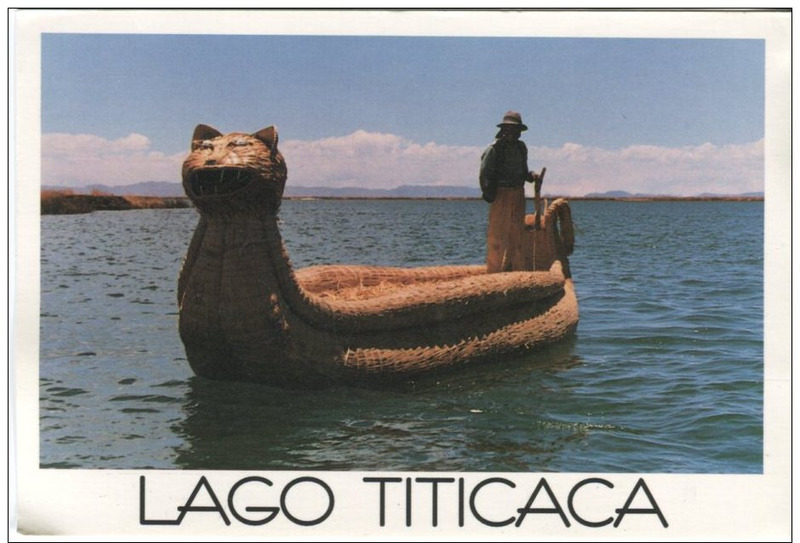 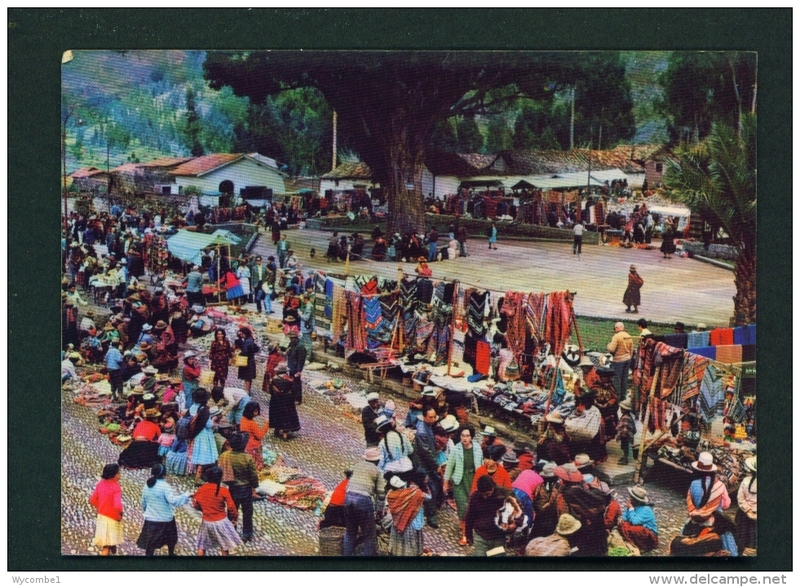 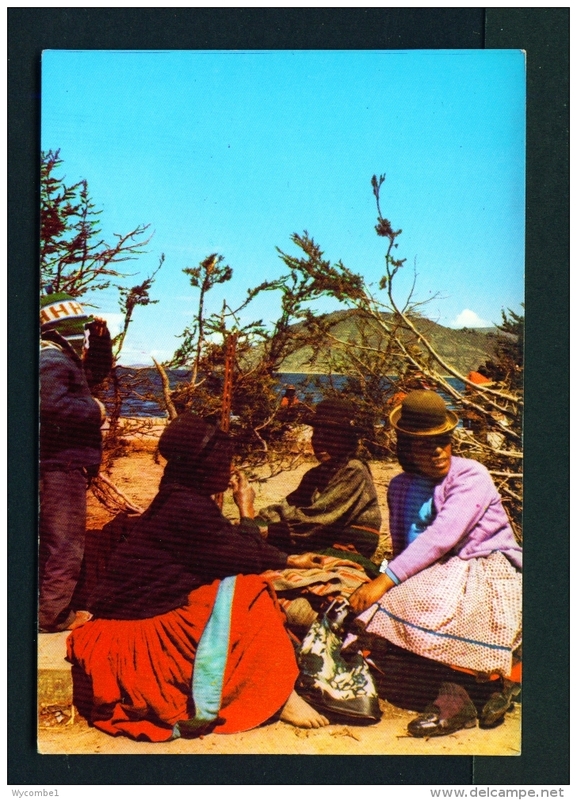 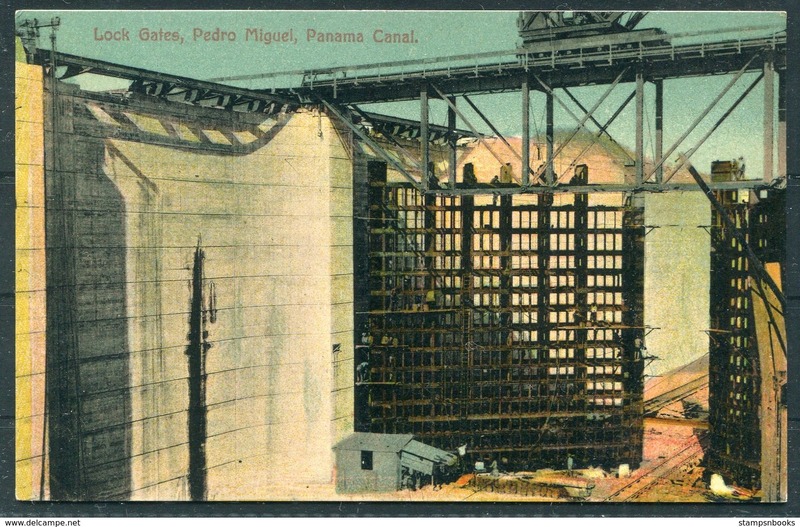 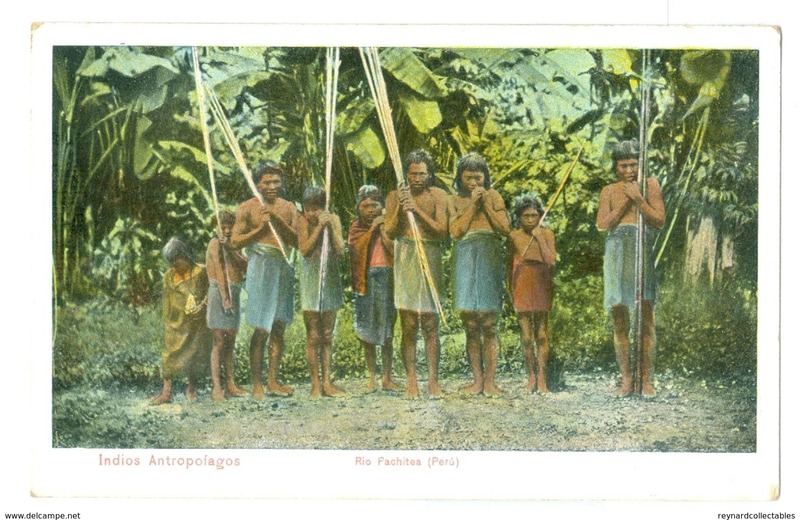 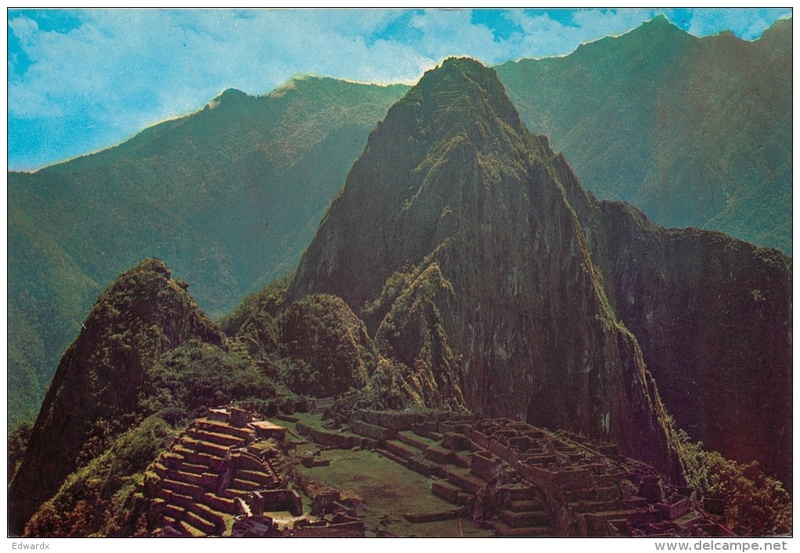 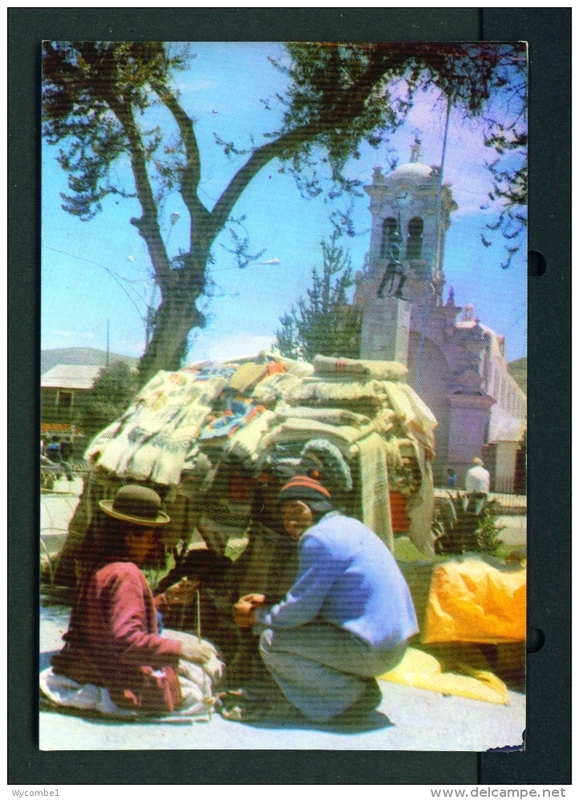 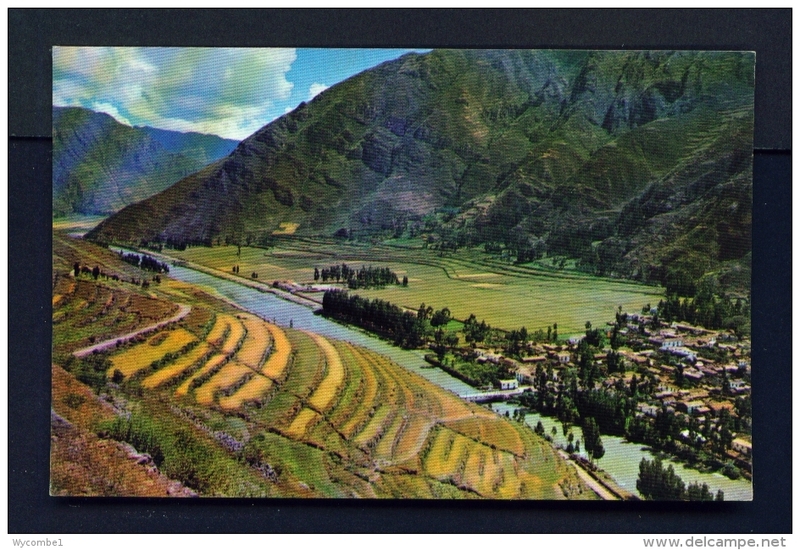 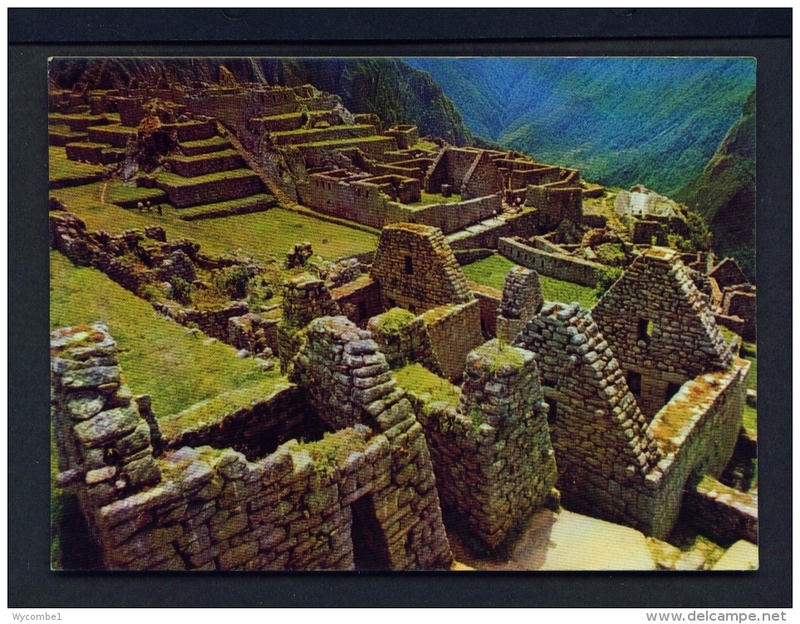 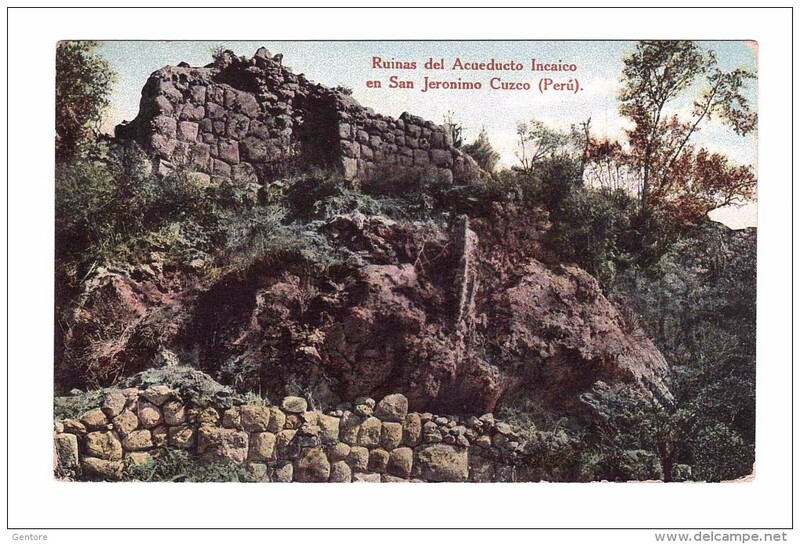 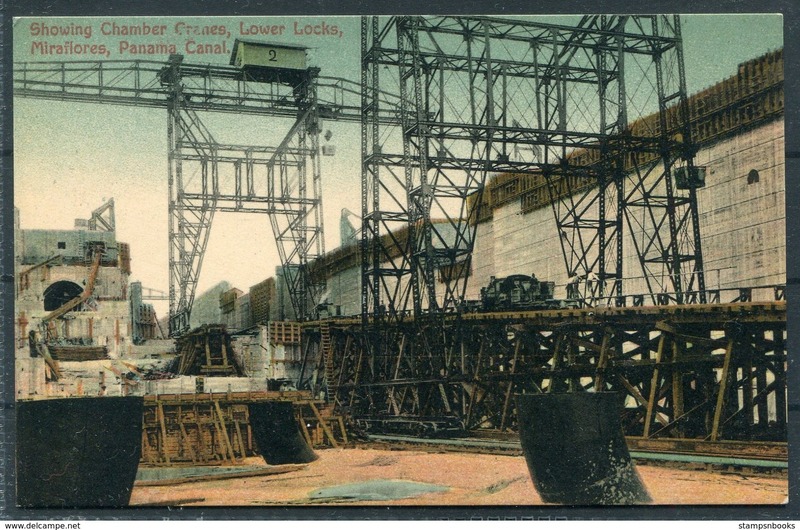 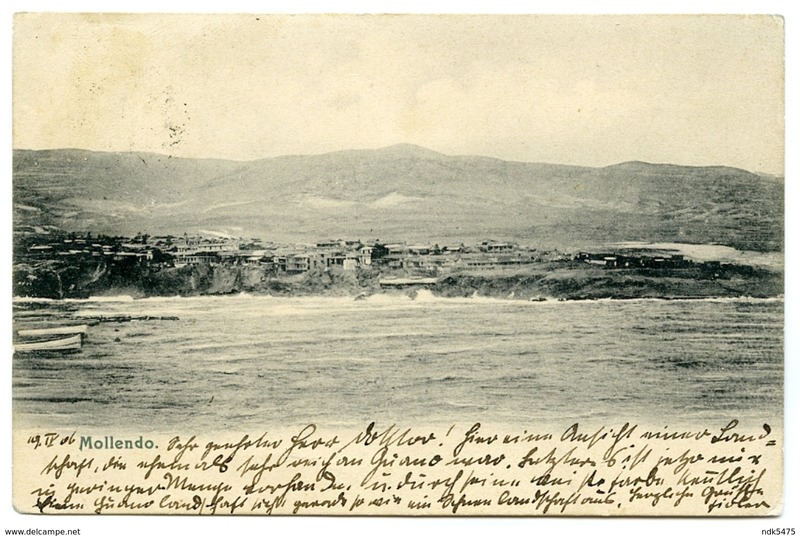 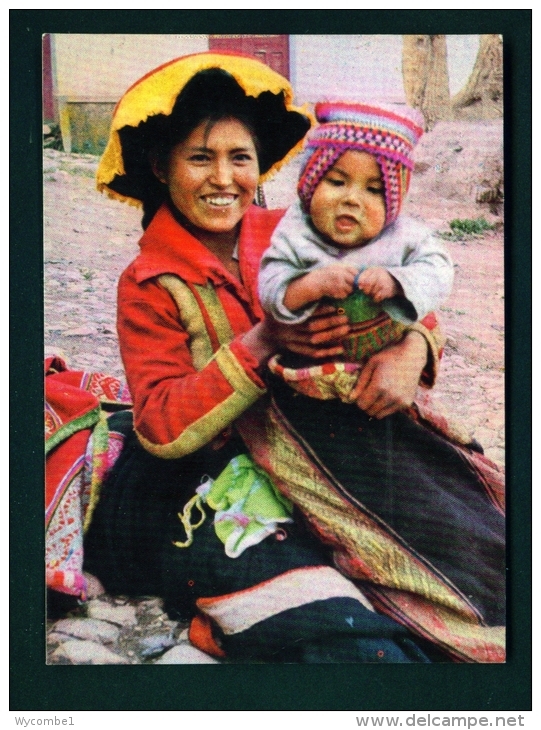 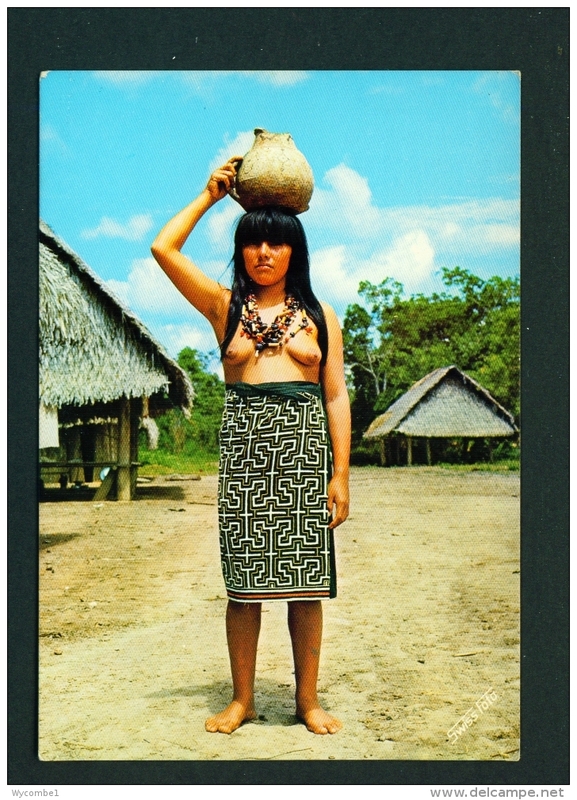 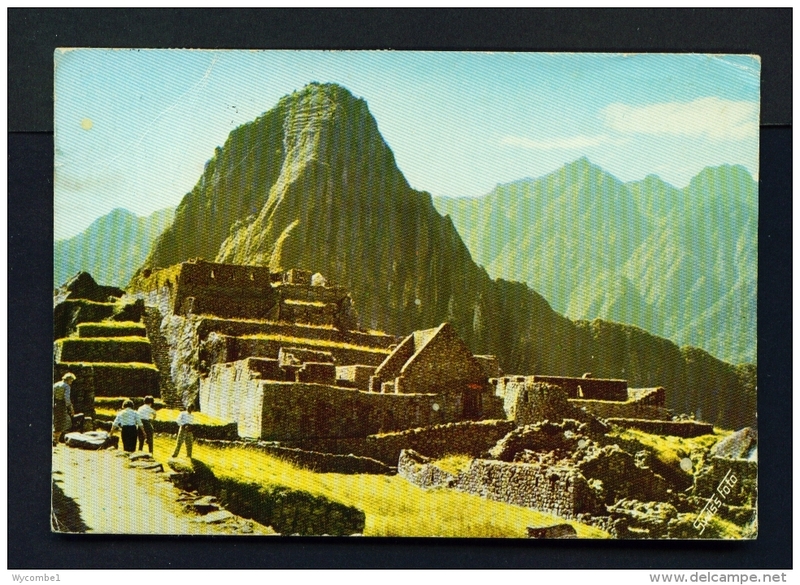 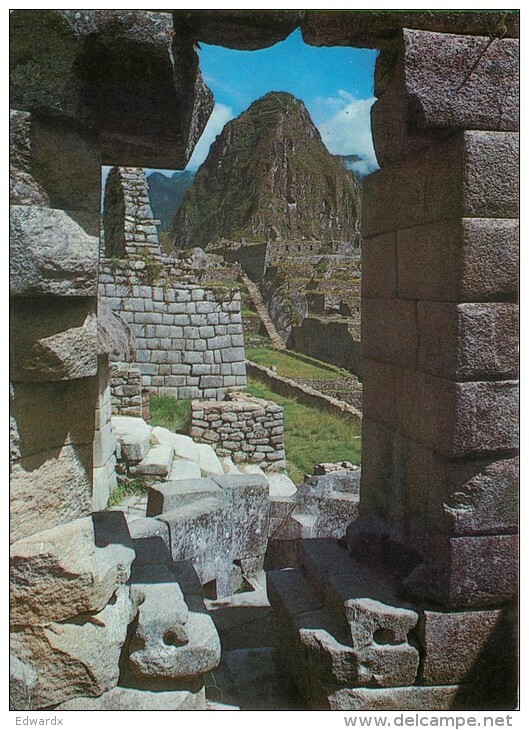 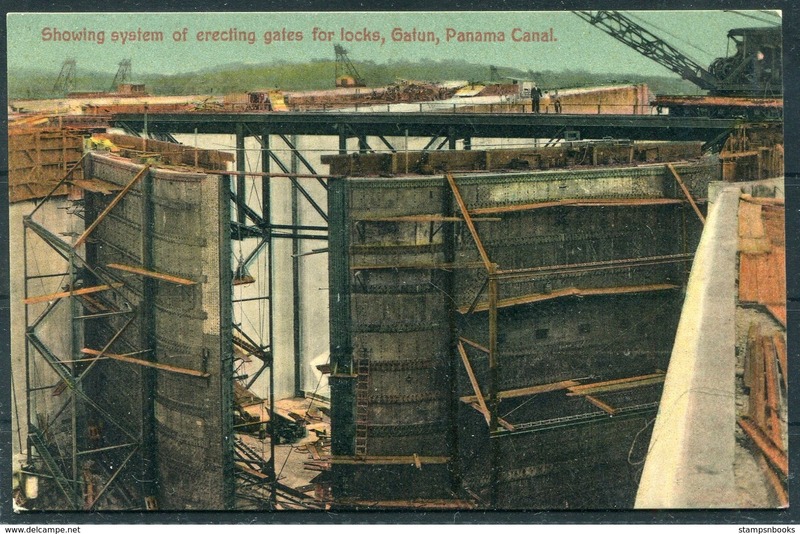 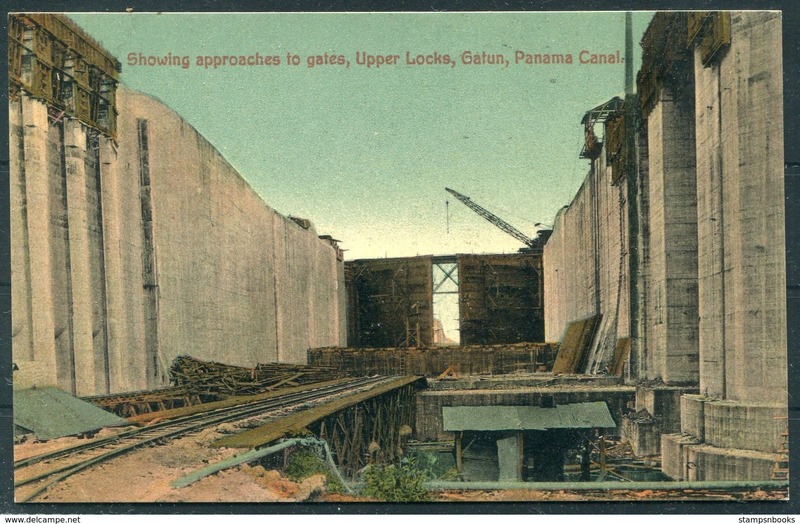 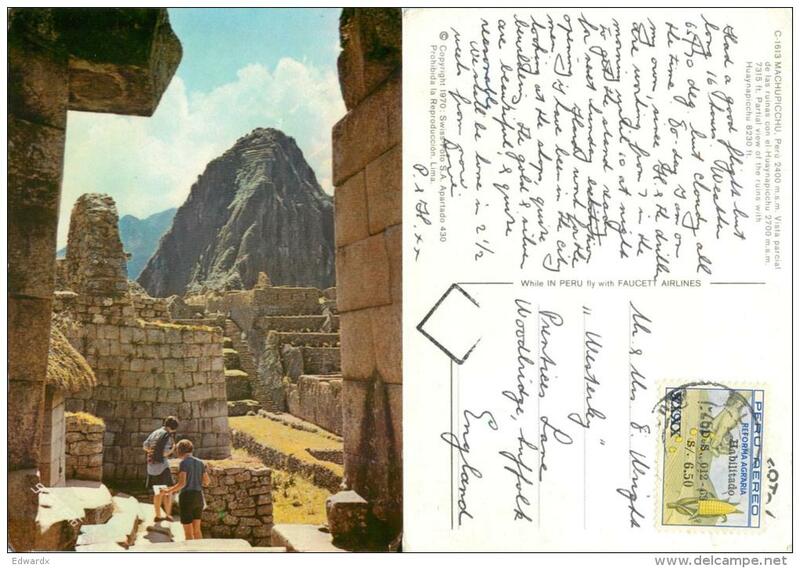 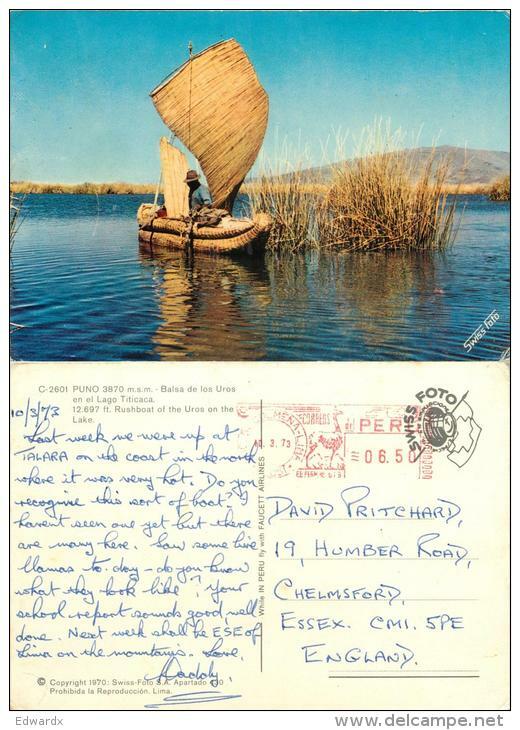 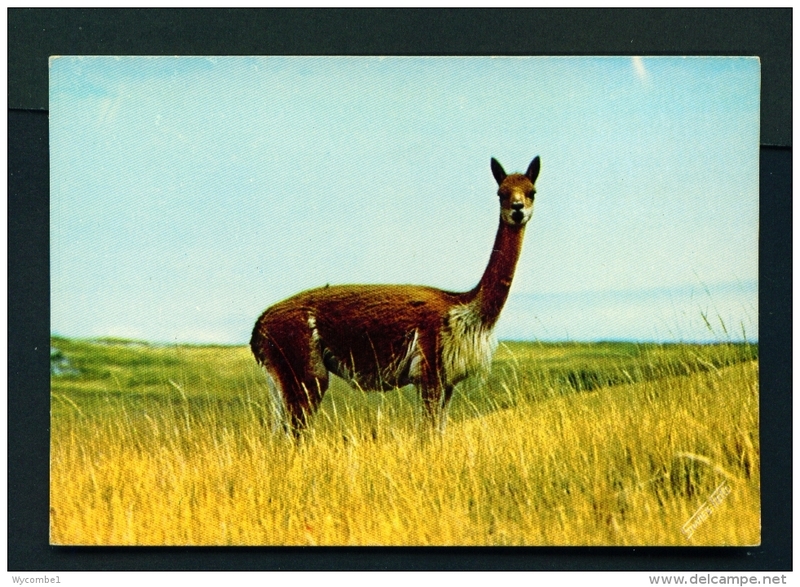 Old Post Card of Laguna Frias,Peru ?,K62. 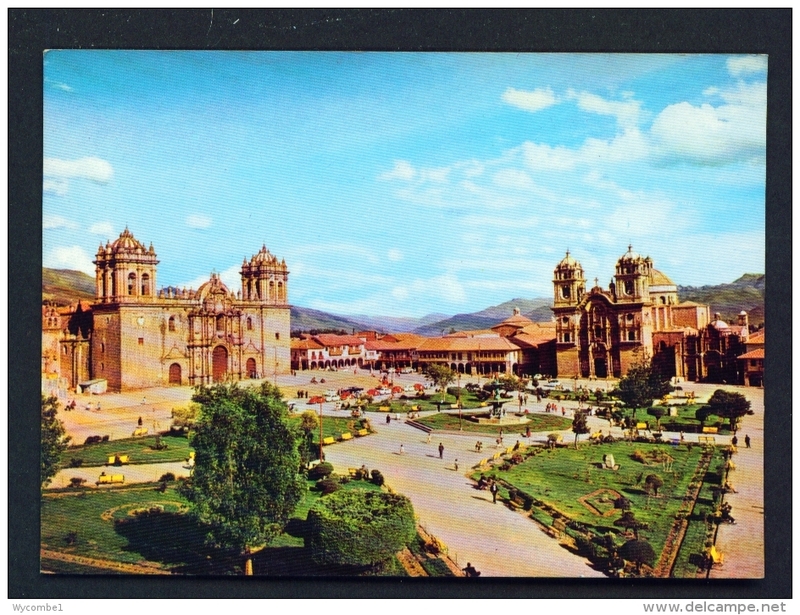 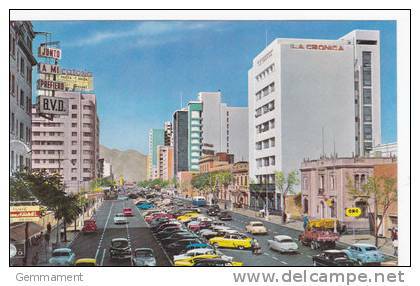 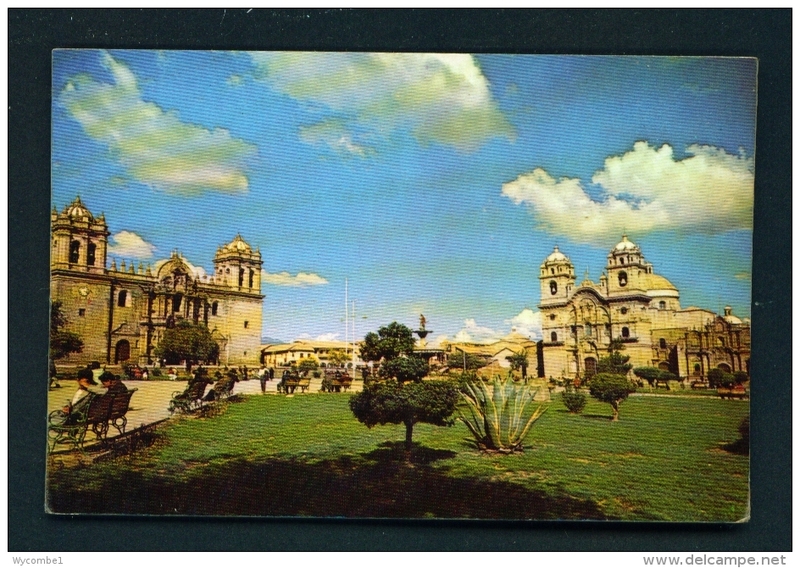 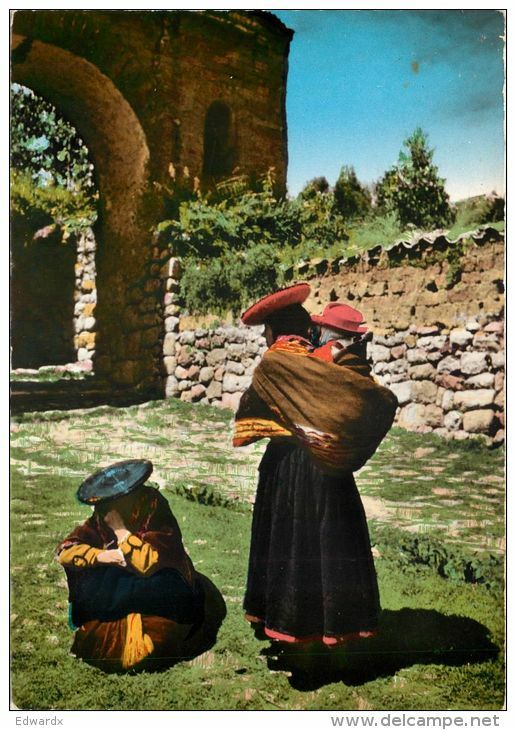 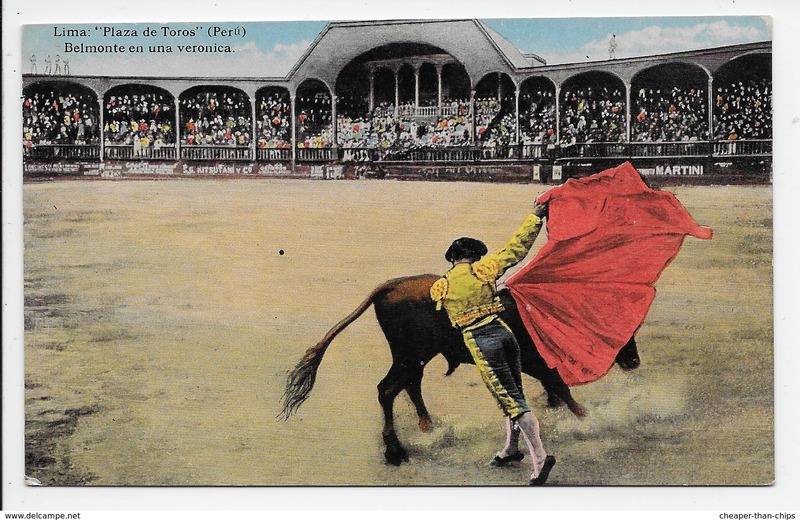 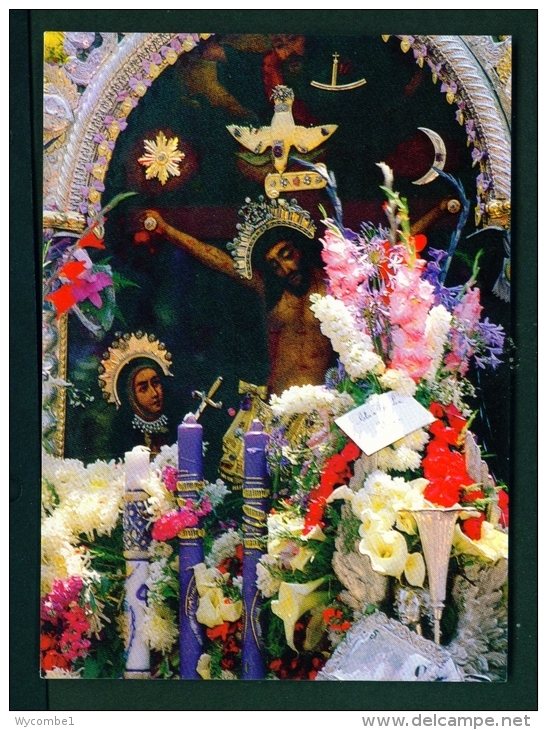 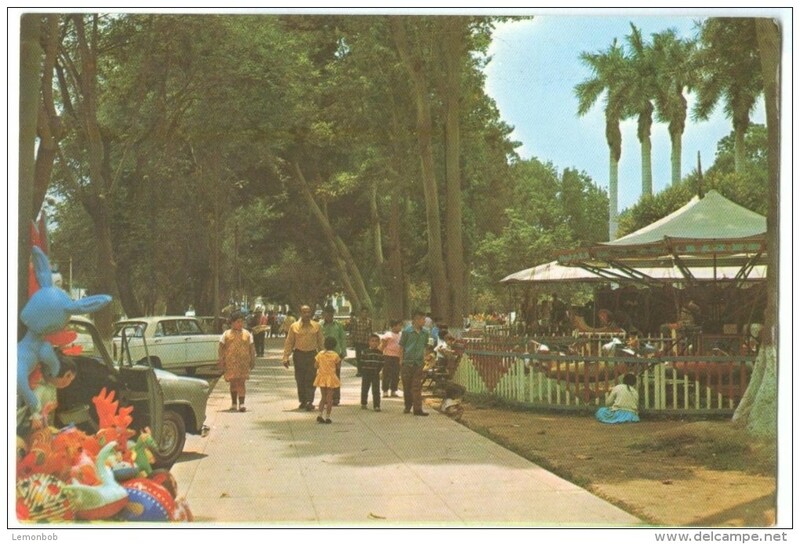 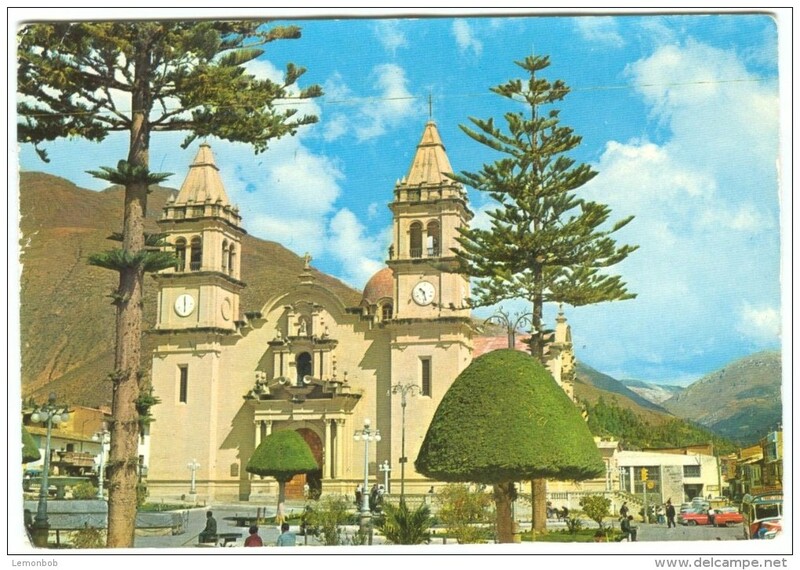 Old Post Card of El Misti, Arequipa, Peru,R71. 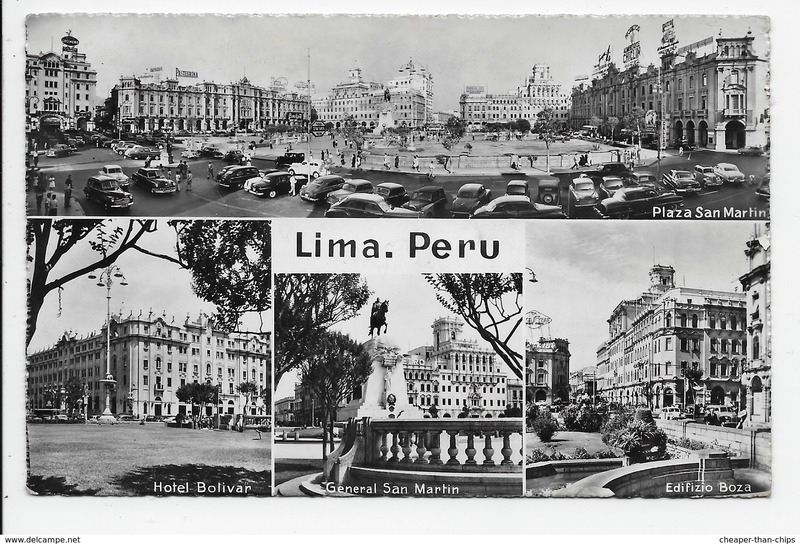 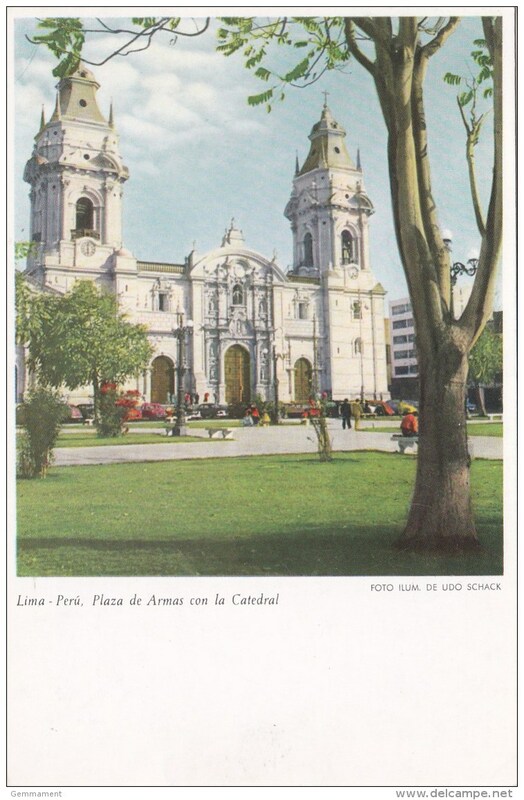 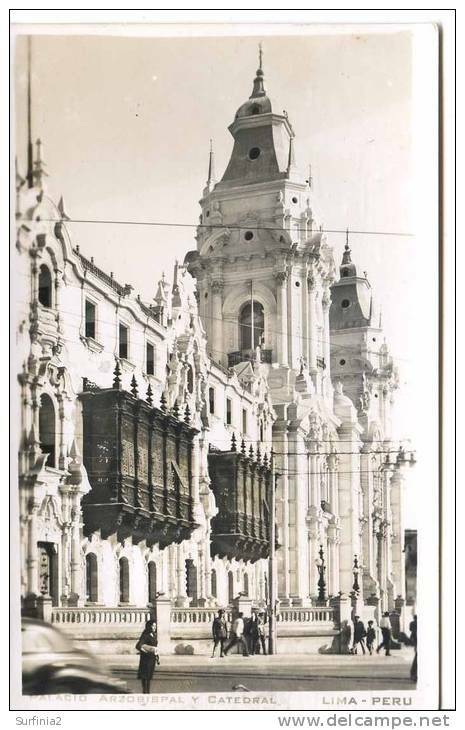 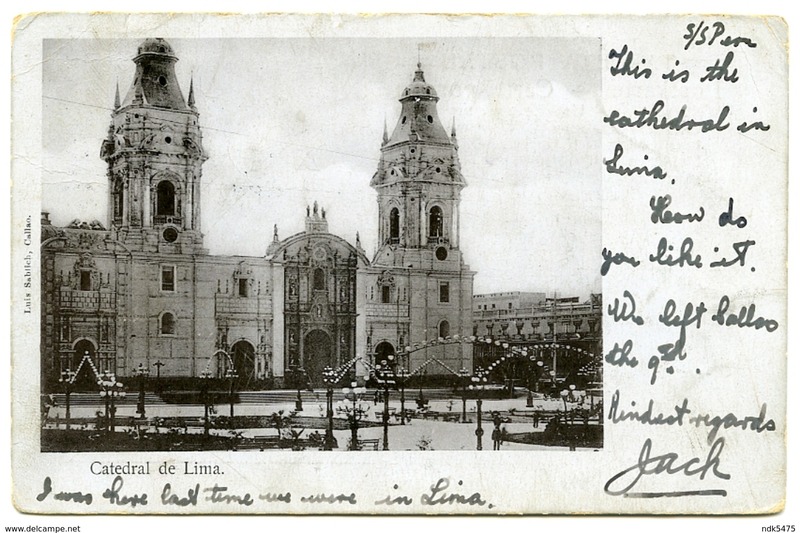 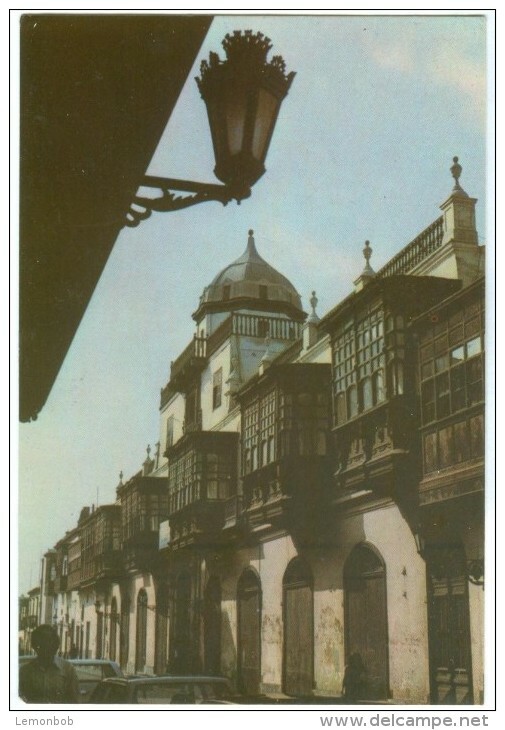 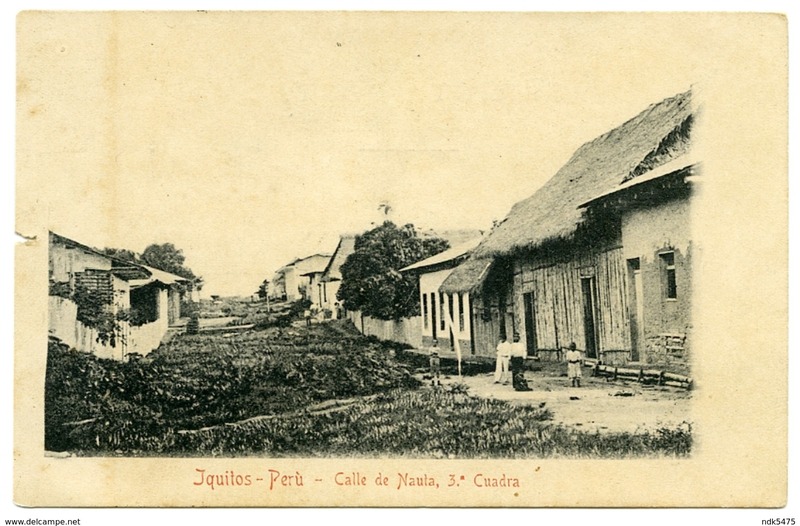 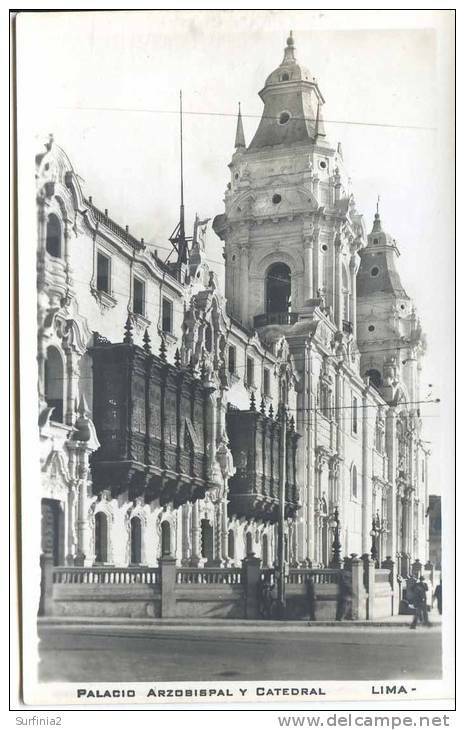 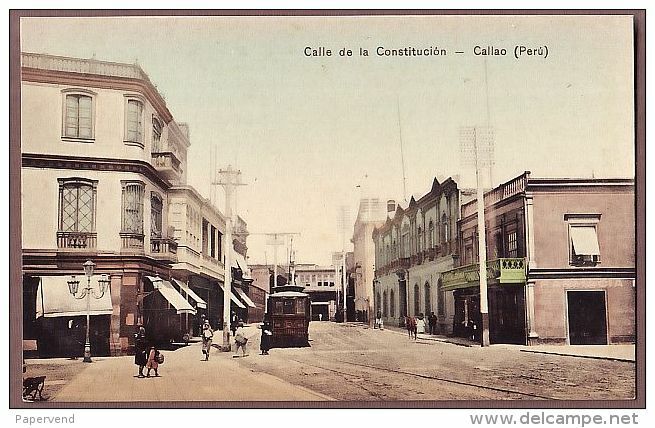 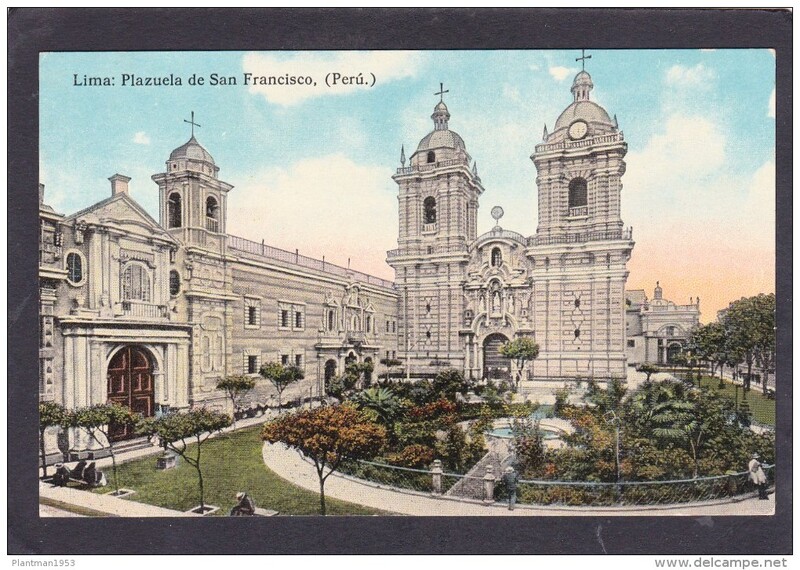 Antique Old Post Card of Plazuela de San Francisco,Lima,Peru,J45. 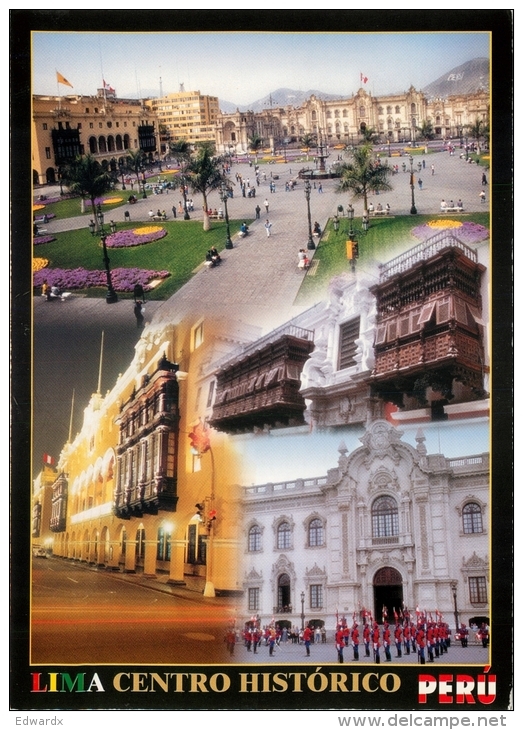 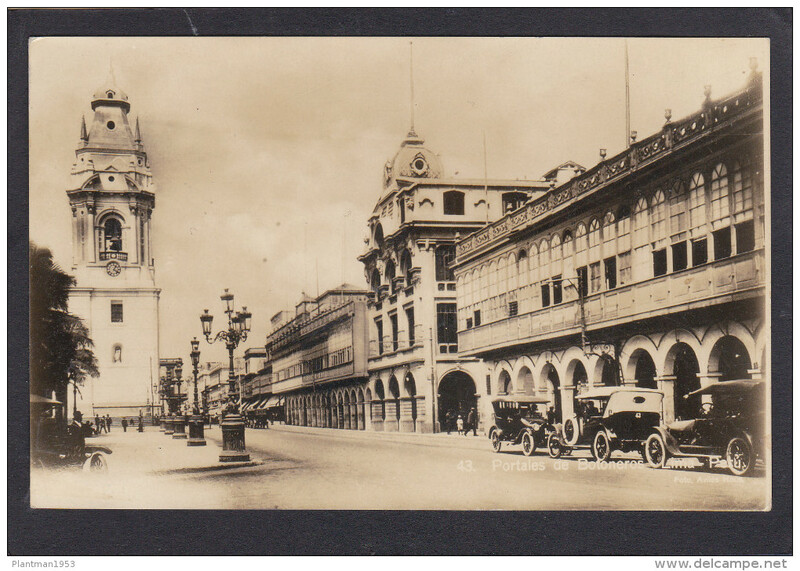 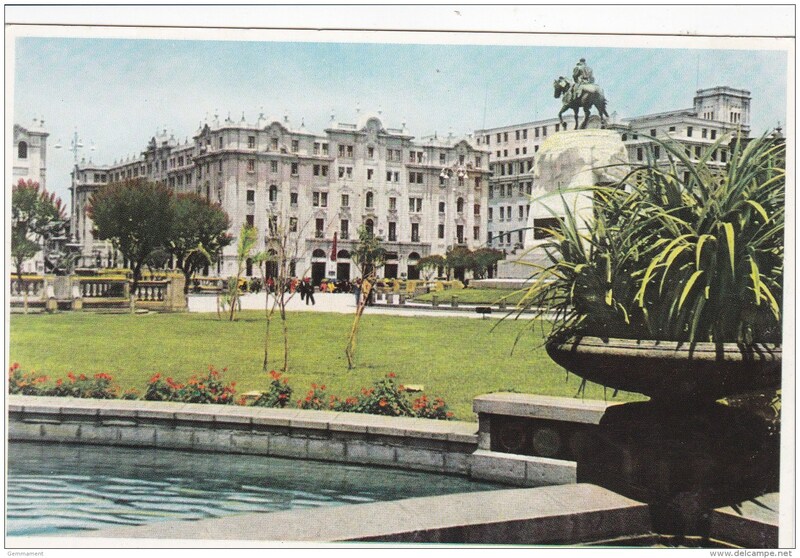 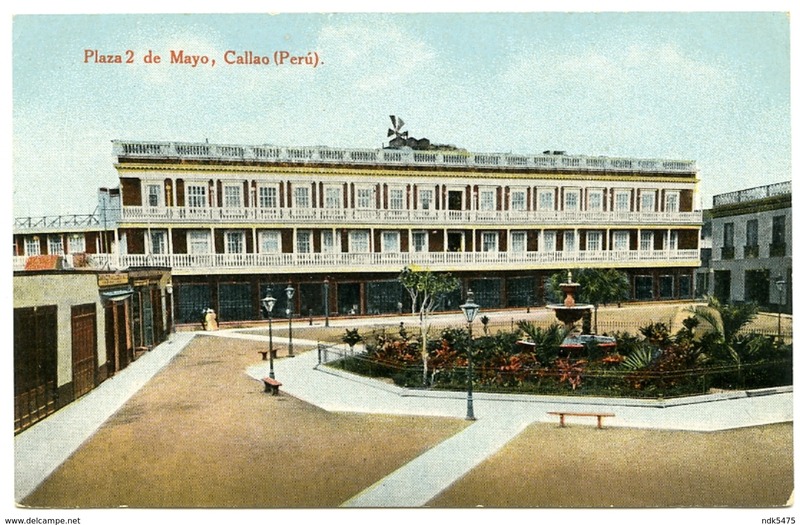 Old Card of Fuente en la Plaza de Armas,Lima,Peru,S4. 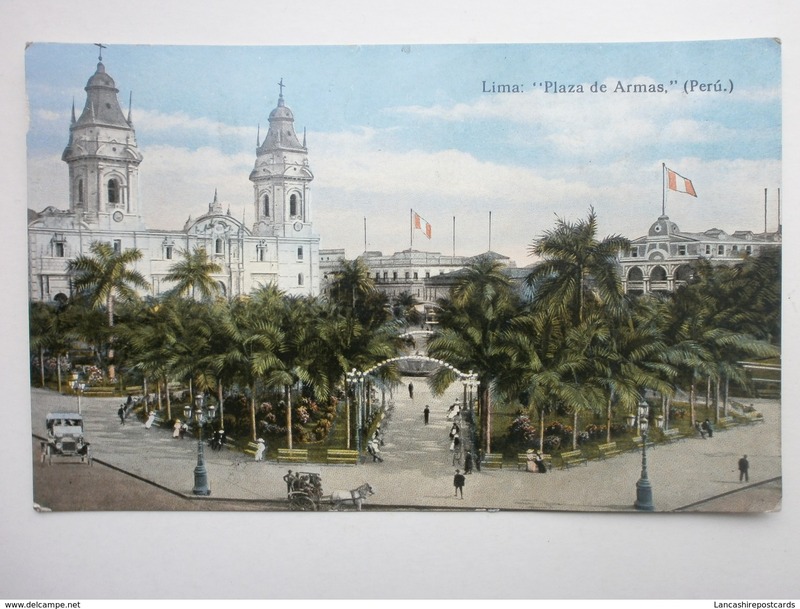 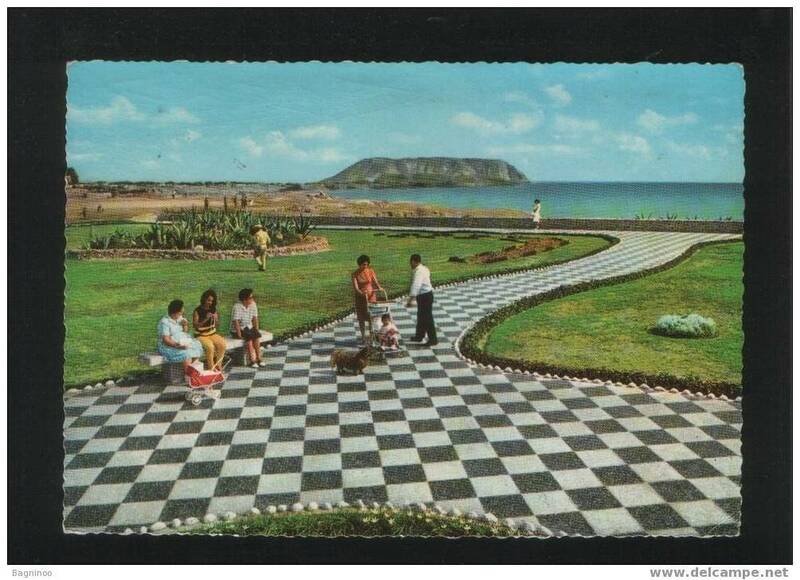 Old Card of Balneario de Ancon,Lima,Peru,S4. 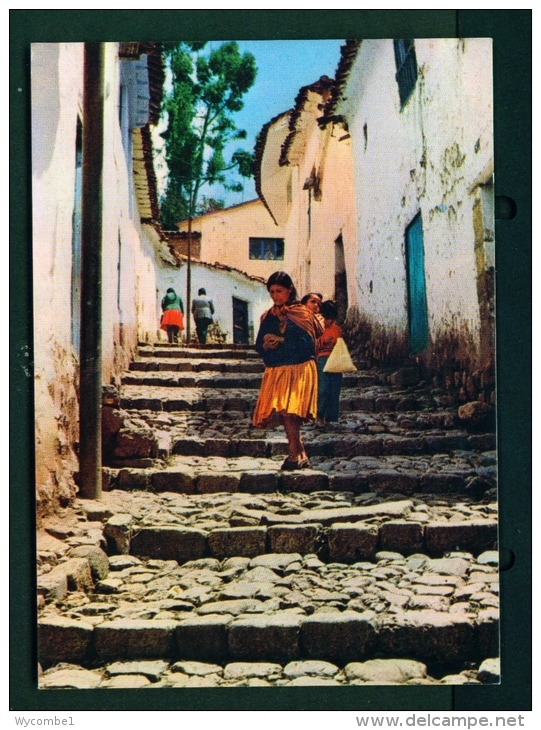 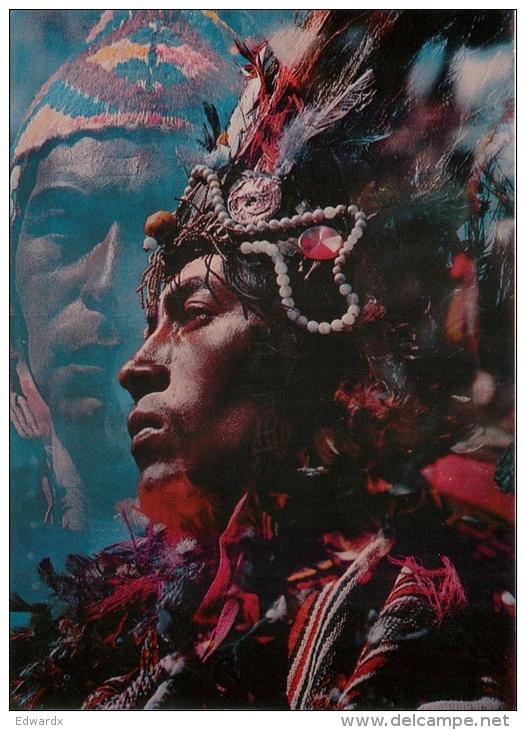 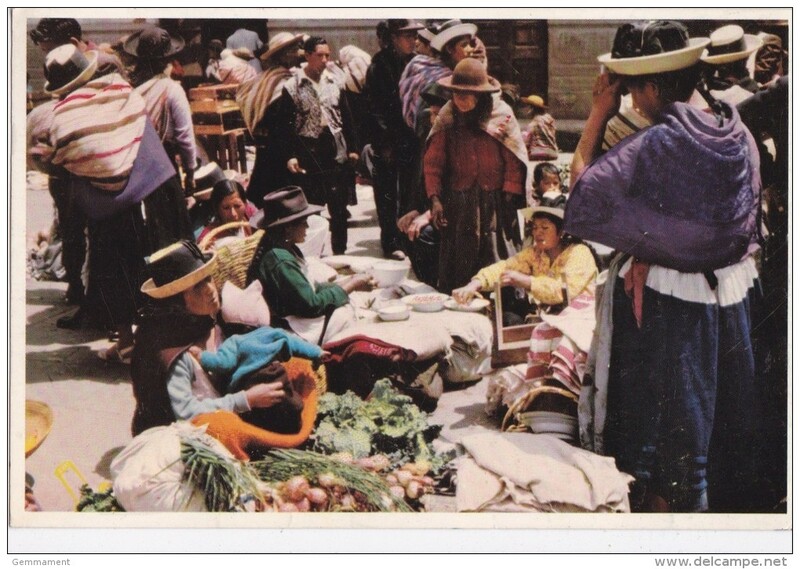 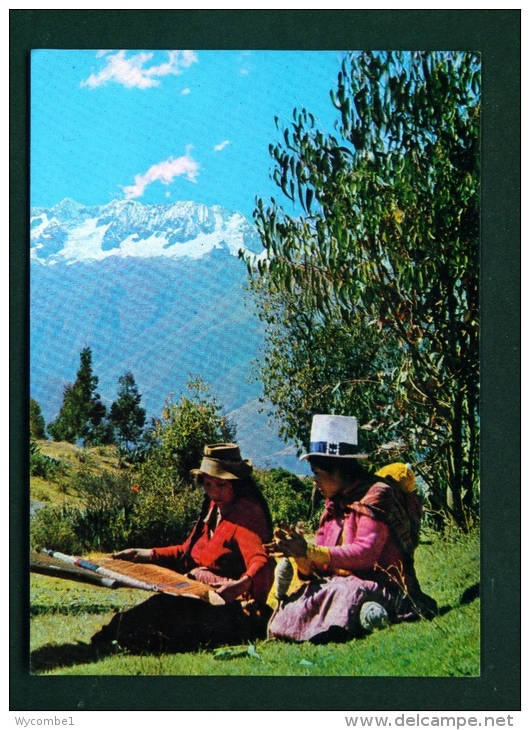 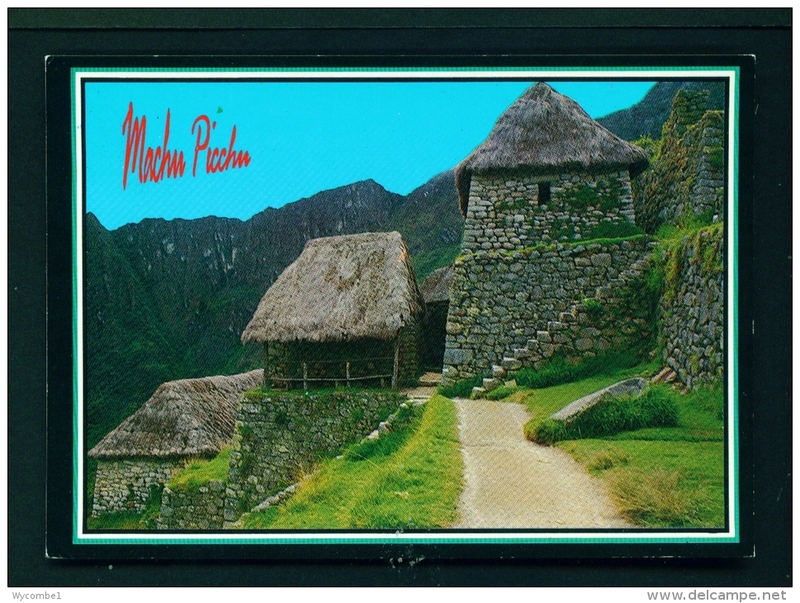 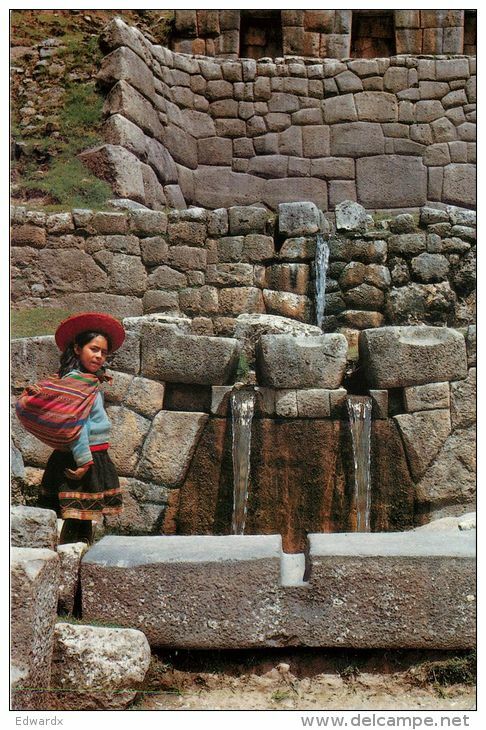 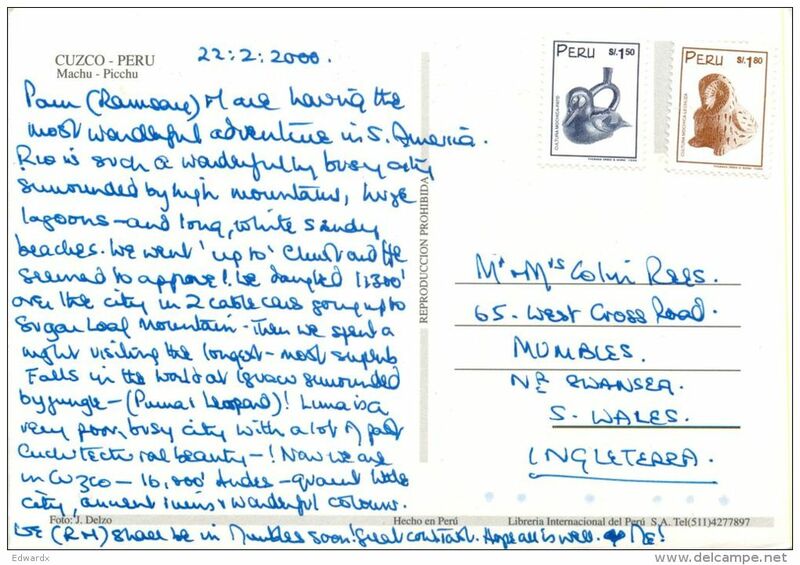 Big Post card from,Children from Cusco,Peru,Size 160x110mm,Posted with stamp,L24.